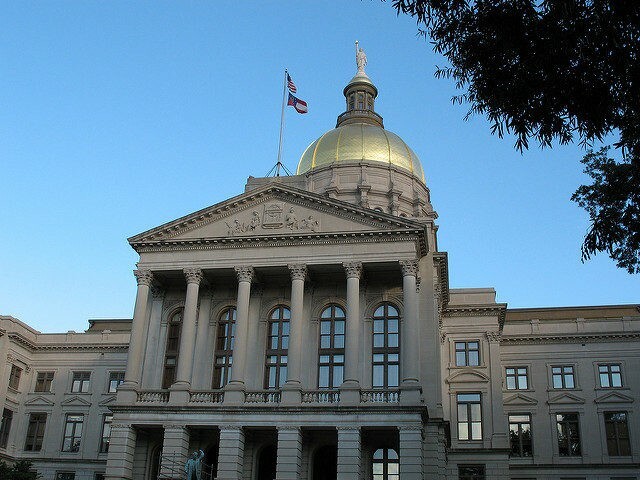 The heartbeat bill has already passed the Georgia House and will now move onto the full Senate. Georgia Gov. Brian Kemp, a Republican, has pledged to sign the measure if it gets to his desk, Fox 26 reported.